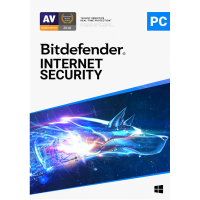 Note that Bitdefender Internet Security 2019 is designed for Windows PCs. 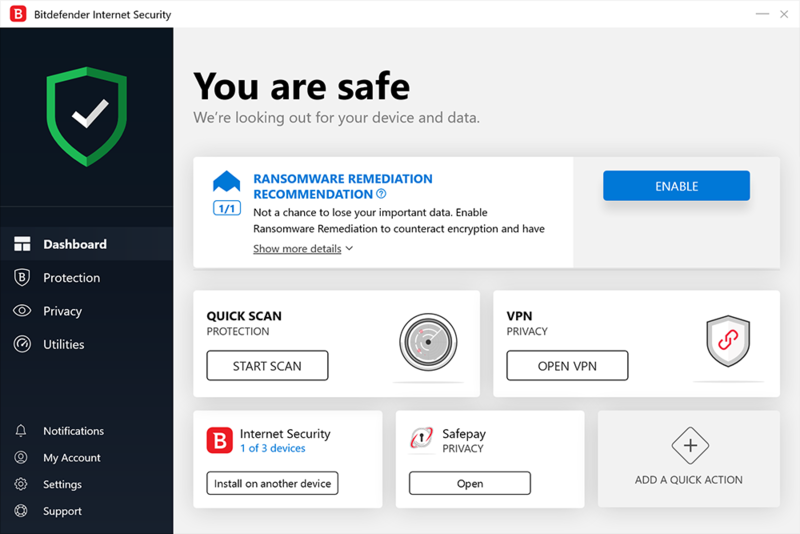 Move up Total Security for a multi-device (PC, Mac, Android) license. Includes a 3-PC, 3-Year licence.